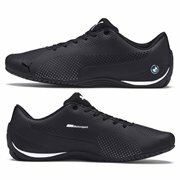 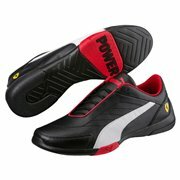 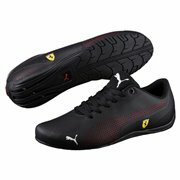 The Future Cat shoe is another update of a classic motorsport silhouette that takes the style into the future. 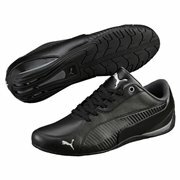 Details such as the asymmetric fit and the cylindrical heel all remain the same with the jumping cat graphic on the medial. 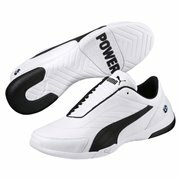 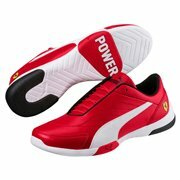 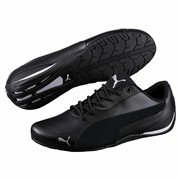 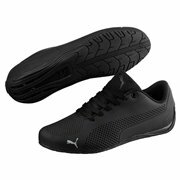 PUMA Future Cat There are 26 products.